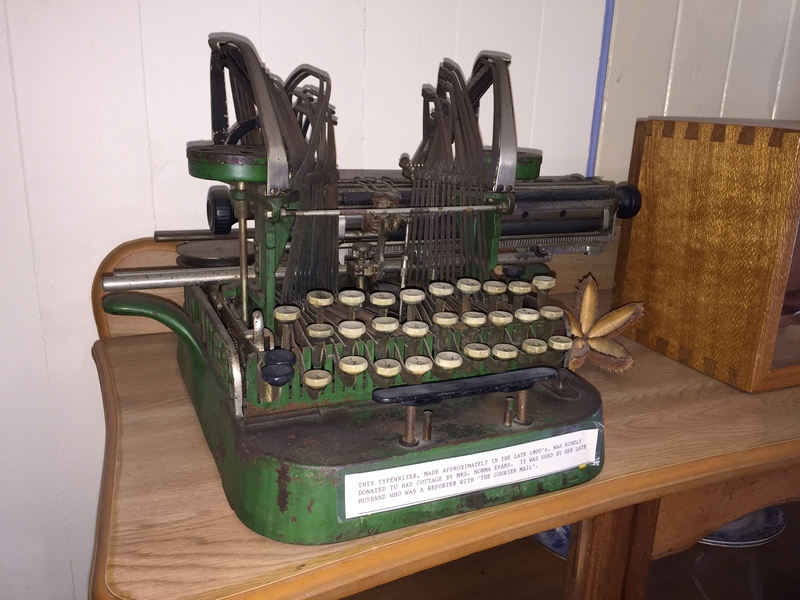 Posted on 21 October 2015, in Josh's Diary and tagged collection management, community museums, Dayboro, Josh, Moreton Bay Regional Council, provenance, significance, South East Queensland, Typewriter. Bookmark the permalink. 1 Comment. 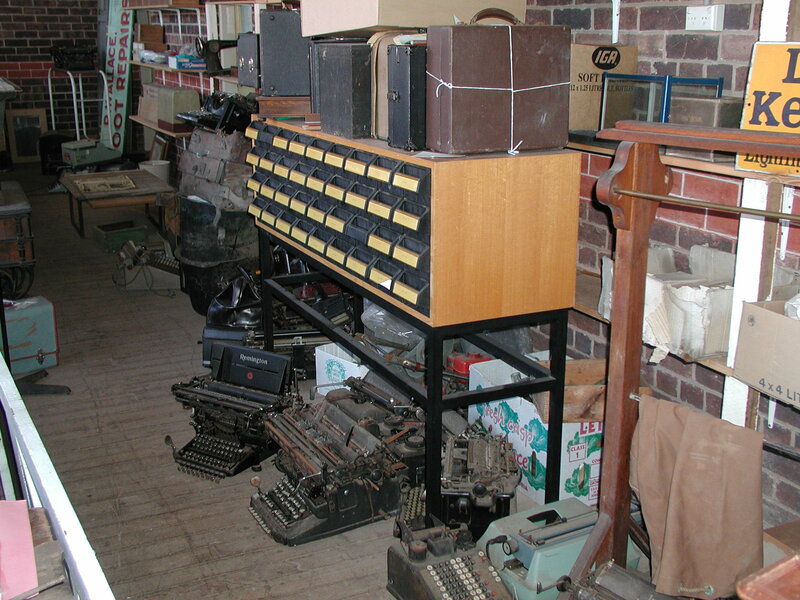 In Moruya (in the deep south of NSW) the old typewriters are not the only objects breeding rapidly. The old sewing machines, the old radios, the camisoles and nightdresses have been playing up! If I am REALLY lucky the nightdresses and camisoles will be described as ” white. cotton”. Seriously, the back story to objects really makes them live and they suddenly become a lot more interesting to visitors.